Are you wondering how long will your PeopleTools 8.55 version be supported by Oracle or if you’re on previous PeopleTools version what are your options to upgrade if your PeopleTools version is out of support? This is an important question that you should have an answer to, so you can plan your organization’s PeopleSoft future maintenance & support. 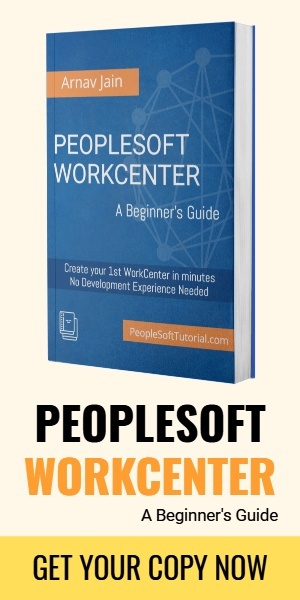 For PeopleSoft customers it can be a precarious situation if your PeopleTools version is unsupported and you found an critical issue for which Oracle is no longer providing fix. 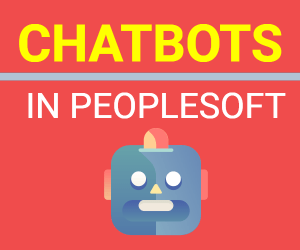 This situation which may not seem to be a big deal at first but can turn out to be a costly mistake for organizations whose business rely heavily on PeopleSoft applications for day to day operations. Be it a bank relying on PeopleSoft Finance application or a state government using PeopleSoft HCM product. To avoid such issues, it’s recommended for PeopleSoft teams to be proactive and plan PeopleTools or Application upgrade in advance and keep an eye on the support polices. Take a look at the current support for different PeopleTools version(PeopleTools 8.51 / 8.52 / 8.53 / 8.54/ 8.55) . List shows the general availability of PeopleTools and last date when critical patch will be/was delivered for that particular PeopleTools. For example, last critical patch update for PeopleTools 8.54 was released in June 2018 so Oracle has stopped testing on PeopleTools 8.54. If you’re on a PeopleTools version for which Oracle is no longer providing critical patches and you encounter an issue, Oracle may not be able to provide a fix and you might be left to deal with this all by yourself. Customers using PeopleTools 8.55 should be aware that last critical patch for PeopleTools 8.55 will be released in July 2019. Oracle always recommend customers to upgrade to latest PeopleTools as soon as possible. With release of PeopleTools 8.57 new features have been added so you can review and plan to upgrade to this latest release.